UC CalFresh educators regularly visit classrooms to provide nutrition education. The University of California Agriculture and Natural Resources (UC ANR) nutrition education program, UC CalFresh, was featured in the last installment of a four-week wellness series in the Fresno Bee.  The series covered asthma, diabetes and heart disease before tackling the issue of obesity in the story about UC CalFresh. 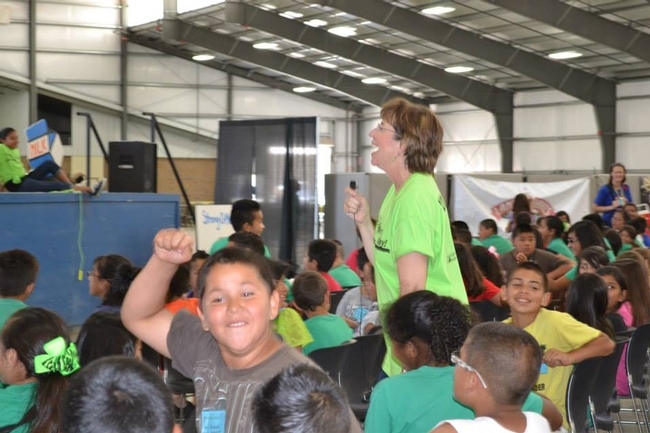 Reporter Barbara Anderson reported that the UC ANR Cooperative Extension CalFresh program in Fresno County reaches 75 elementary schools and 1,000 classrooms. Madera County schools will be added in October. 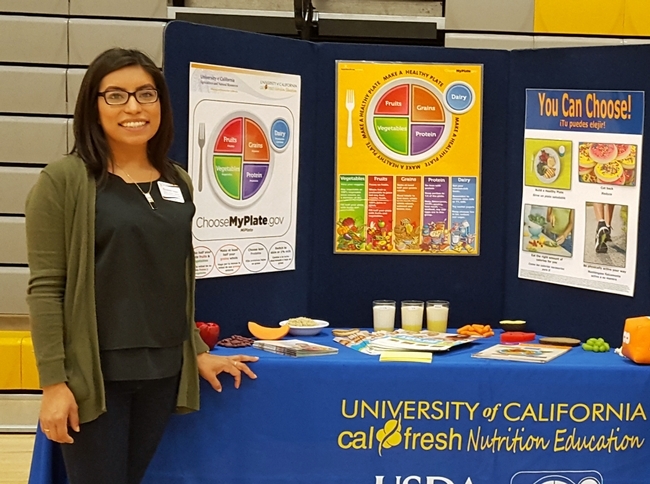 UC CalFresh nutrition educators present research-based curriculum and food tastings in the classrooms. Because food habits begin during childhood, they hope that by steering children to fruits, vegetables and whole grains early on, the healthy food will become part of their lifelong dietary patterns. UC CalFresh also reaches out to adults at job training programs, senior centers and schools, the story said. UC CalFresh educator Tacu Vang presented lessons at Jobs & Beyond, teaching participants how much sugar is found in sodas and other sugary drinks. "I'm going to stay away from sugary drinks," said Juan Martinez, 35. "You can't get better than water." The story was accompanied by a gallery of pictures showing happy children and colorful vegetables. A one-minute video that is part of the gallery starts with a UC nutrition educator leading a group of children chanting, "Fruits and vegetables give me shiny hair, smooth skin and sparkly eyes." In the video, Shelby MacNab, UC ANR Cooperative Extension nutrition program manager in Fresno County, said in addition to the nutrition education, the program also offers technical assistance to schools to create smarter lunchrooms that lead to children making smarter choices at breakfast and lunchtime. The part of the program that targets adults aims to help parents "plan healthy meals, stretch food dollars, and make healthy choices for their families," MacNab said. Field trips for students to learn about eating healthy, which include presentations by UC Cooperative Extension nutrition educators in Tulare and Fresno counties, have appeared recently on ABC 30 Action News in Fresno. 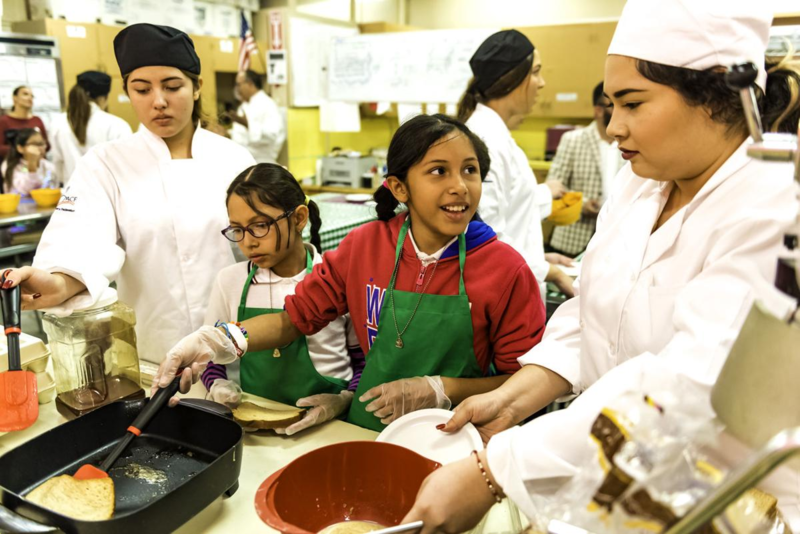 In Fresno, the children visited the Fresno Unified Nutrition Center to try foods like jicama, broccoli and sweet potatoes and tour the processing line where their lunches are made. UCCE nutrition educators Shelby MacNab and DeAnna Molinar where shown in the broadcast teaching the children nutrition basics. In Tulare, children took part in AgVenture Day to make the connection between agricultural production and the food they eat. AgVenture Day was held International Agri-Center in Tulare and was sponsored by International Agri-Center, Tulare County Farm Bureau and UC Cooperative Extension. UCCE nutrition educators presented an engaging skit to show the importance of good nutrition. "We want to show them (that) someone grows it, someone processes it, someone eats it. And it helps you to think and learn and grow," said Julie Cates, UC Cooperative Extension. UC nutrition educator Julie Cates, center, with children at AgVenture Day.